Digital Random Access Memory (DRAM) has recent concern over the market conditions worldwide which result to a downturn in sales and selling process. The year-on-year average of DRAM fell 22% decline in the world market. The fall of DRAM will likely to continue until the 3Q of 2019 as semiconductor companies with the kind of product may feel the sharp decline. 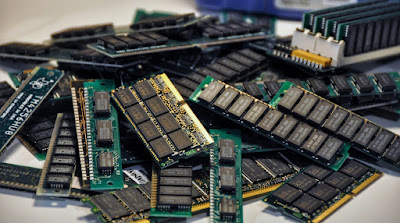 One of the leading memory chip companies, Micron Technology, announced the cut of memory chip output and most memory chip manufacturers are properly managing the output and inventory levels due to weak demands of the product, according to IHS Markit (London based information provider). There are some periods that the market will encounter oversupply and undersupply with mobile devices leads the demand. In longer term, there still positive that companies needs more DRAM in the coming years. South Korea’s Samsung and SK Hynix continue to lead the global market in production of DRAM products worldwide.